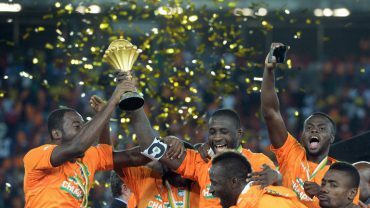 FAN POLL: Who will win AFCON 2017? You can laugh at us when we make our predictions, so allow us an opportunity to also be able to laugh at you. Poll below.